We provide the highest quality personalised care and support to enable older people to remain at home. Most people would prefer to remain living in the privacy and comfort of their own home. However, at some point, they are going to require help with the daily demands of life. This is where Luxe Care provides an invaluable service. We can provide the support you require to meet the immediate needs of your loved ones and to plan for the future. We work in partnership with our clients and families to provide the best care for their individual needs. We know there is a huge demand for quality in-home care in Melbourne but there is little in the way of a truly bespoke service. Many home care services and general nursing agencies provide people with as little as a couple of hours care a week and as a customer the service provision can be rather ad hoc. 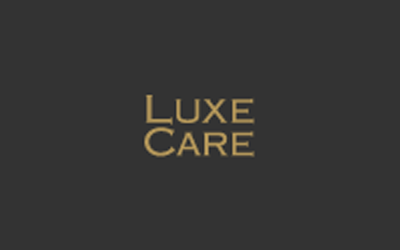 Luxe Care provides long term, high quality, consistent in-home care to older people in Melbourne. Typically our clients request anywhere from six hours a day to twenty four hour care. Ours is not simply an ad hoc service. At Luxe Care we focus on your loved ones’ lives. Our staff are carefully selected, screened, qualified and experienced in order to provide in-home services such as companionship, convalescent and personal care.